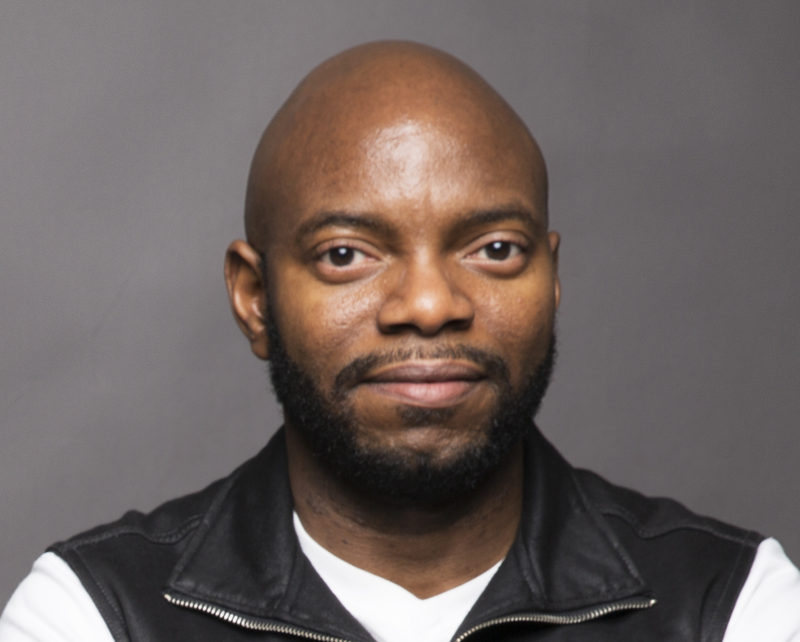 Currently at Microsoft USA, Akin Akinsoto has had an expansive career in software engineering, having worked for blue-chip companies in both in the UK and the US; and his experience in the IT industry has led him to appreciate the value of information in guiding choices leading to better developmental outcomes. Akin was in the technical team which founded CR Services, Nigeria’s Pioneer Credit Bureau Operator, and a strategic partner of CreditRegistry Corporation USA. He has a Master’s degree in Computer Science, which he obtained from University College, London, as well as a Bachelor’s and Master’s degrees in Architecture, obtained from Obafemi Awolowo University. 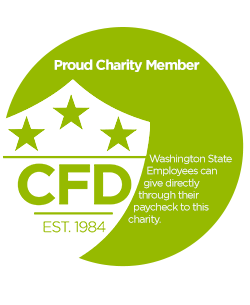 In addition, Akin has a passion for education, which has led a diverse experience of volunteering in his local community in the Seattle area, providing IT training skills and one-on-one mentoring for at-risk youth in schools. His passion has led to him contributing his time and skills to developing Naija Stories and Filtered Thoughts, particularly by offering feedback and encouragement to aspiring writers and thinkers in Nigeria. Valentine Wanga is a public health practitioner who is very passionate about education and global health research. She has a Master's degree in Biostatistics from Vanderbilt University, USA, and has a broad range of experience with data analysis and disease modeling. Currently, she is pursuing her PhD in Epidemiology from the University of Washington, and her goal is to combine her quantitative skills with translation of research findings into public health impact. This summer, Valentine will be an intern at the UNAIDS Executive Office in Geneva, Switzerland, during which she will provide support for development and implementation plans for official visits, bilateral meetings, and preparation for the International AIDS Conference in Amsterdam. 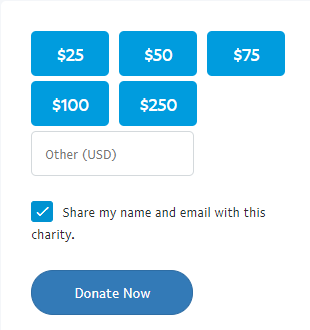 Valentine is a beneficiary of Zawadi Africa Education Fund, a program that provides scholarships to bright girls from disadvantaged backgrounds to pursue higher education in the US, Canada, Uganda, Ghana and South Africa. She mentors other Zawadi students and supports disadvantaged students in Kenya, her home country, through education. Valentine also has a passion for long distance running, and recently, she ran the 2017 Chicago marathon and fund-raised for World Vision, a non-profit organization, to provide clean water to communities in need in Africa. 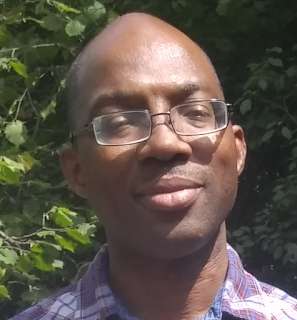 Sola Soyombo has held various software engineering roles in several companies in Nigeria and the US. With experiences spanning startups to Fortune 100 companies, he is keen to leverage technological options to provide solutions to corporate and individual challenges while maintaining a human touch. An avid volunteer, he has extensive volunteering experience with non-profits in diverse areas including serving on grant review teams to disburse grants to qualified charitable organizations, hashing out effective public relations strategies, and helping non-profits take advantage of relevant technologies that make them more effective and efficient. In addition, he has a passion for teaching and has volunteered his time and expertise to empower people who want to gain new technical skills or enhance the technical skills they already have, in pursuit of better opportunities. Furthermore, he has a passion for helping individuals improve their soft skills. In various corporate organizations where he has worked, he has led the formation of Toastmasters International clubs in other to help fellow colleagues improve their leadership and communication skills. Sola has a Bachelors of Science in Chemical Sciences with Biochemistry from the Federal University of Agriculture, Abeokuta. Nkem Akinsoto co-founded The Spring Development Initiative with Akin Akinsoto as a platform for maximizing the efforts of those identified as influencers and change makers in developing their communities. Nkem brings over 15 years of experience in development support, networking, health promotion and project management to the TSDI team. 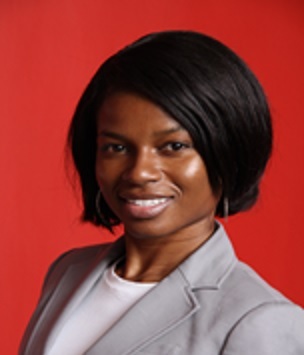 She received a Master's degree in Public Health Research from the University of Edinburgh, Scotland and currently works as a Program manager with UW Medicine, one of the premier Academic Medical Centers in the United States. Also known as Myne Whitman, Nkem is a best selling author and has been recognized as one of 100 Most Influential Nigerian Writers under 40 by the Nigerian Writers Awards for the year 2016 and 2017. As a blogger, her websites (Mynewhitman.com and Romance Meets Life) won the Blog of the Year in 2010, Best Writing or Book Blog as well as the Best Use of Media including Social Media among other awards by the Nigerian Blog Awards. 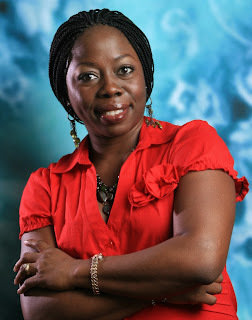 Nkem founded Naijastories.com, the #1 social networking website for aspiring Nigerian writers, and NS Publishing Ltd., a social enterprise committed to promoting the reading culture in Nigeria. Nkeiru Aboaja has been working with children between the ages of one and ten years for over seven years. Working with children has been such a positive and rewarding experience for her. Based on her experience as a school director in Nigeria, she affirms No child should be denied the transformative power of an qualitative education. Furthermore, her passion for education led to her Masters degree in International Education which she acquired from the University of Bedfordshire, United Kingdom. Before then, Nkeiru had obtained a Law degree from Madonna University Nigeria and was called to the Nigerian bar association in 2008. 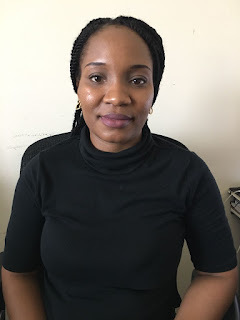 During the short time practicing as a lawyer, Nkeiru also volunteered with prisoners, helping solve abandoned cases and mentoring them on achieving a quality education. Nkeiru relocated to the US in 2013 and worked at Primrose schools. As a lead teacher, working with parents and families awarded her the apple of the eye for two months in a row. Her passion has always obliged her to mentor youths and children on continuing their education. 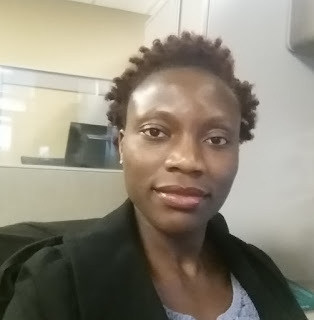 Nonye Nweke has over 10 years of supply chain, process excellence and program management experience with large global public companies in a variety of industries. Currently Nonye is a Sr Manager, Operational Excellence at Medtronic and responsible for developing and implementing transformational and continuous improvement programs to support CRHF business growth and objectives. She also leads a team supporting master data, reporting and analytics. Prior to joining Medtronic, she worked for Cummins Inc where she held numerous positions of increasing responsibilities in Project Management, Purchasing and Supply Chain. Nonye holds a B.S. in computer science from Georgia State University and an MBA from University of Pittsburgh. She earned a Six Sigma Black Belt certification in Cummins. She has PMP and CPSM certifications. She has experience working in India and South Africa where she was on an expatriate assignment leading the development of supply chain strategy across the continent of Africa. Nonye has a heart for volunteerism. She has served children and youth in long term volunteering commitments with Book Buddies and Court Appointed Special Avocate (CASA), Advocates for Children.